As I mentioned in this post, it is a goal of mine to use this blog as a way to encourage kindness. I am so lucky that so many other bloggy-mummas feel the same way! 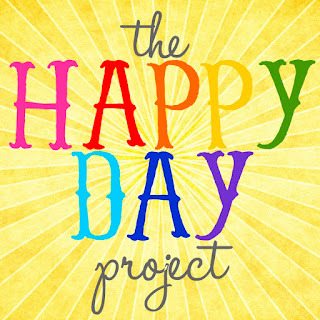 Jeannett of Life Rearranged have teamed up for an awesome challenge -The Happy Day Project. 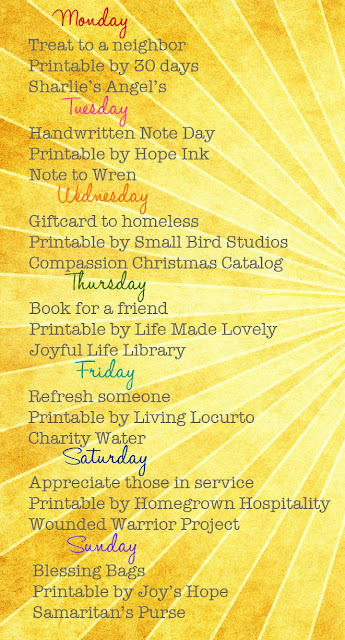 to create the Happy Day Project – a random act of kindness week! I love the idea of working as a family, and a community, to spread random acts of kindness! I am excited to participate – and I hope you all will join in too! My blog is about [url=http://www.businesstraveltours.com]Travel Guide[/url].